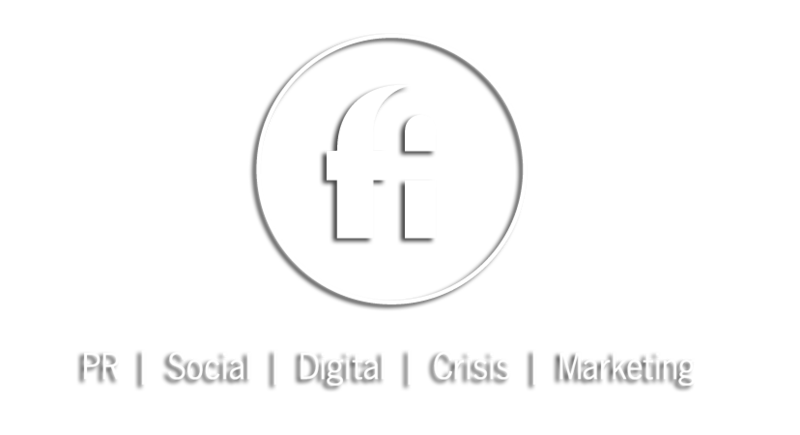 Firmani + Associates forges and executes innovative communication, marketing and social media campaigns that change minds, spur commerce and inform key audiences. Our award-winning work has served virtually every industry, with special focus on professional-service providers including law firms and attorneys, as well as technology and healthcare organizations. Based in Seattle, we partner with clients across the region and the country to drive success. Our clients don’t get lost in the shuffle; they lead the pack. Technology is in our DNA. We’ve helped a range of technology companies define and articulate their products and services and are adept at translating complex offerings into concepts that resonate with audiences.